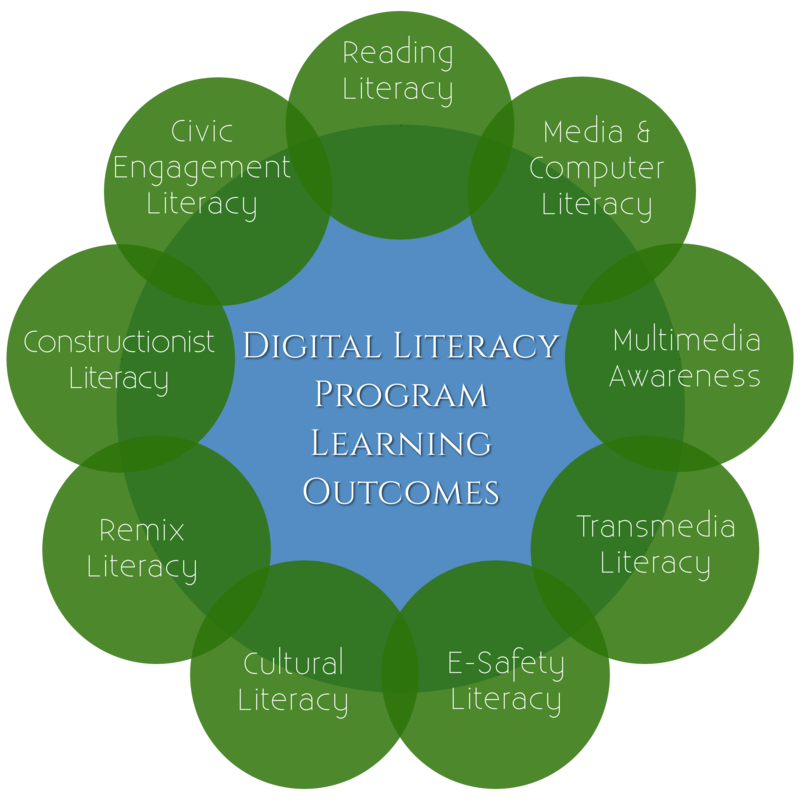 Find out what we're doing at West Shore to improve digital literacy. The facts may surprise you! In a knowledge society, digital literacy provides adaptive flexibility for long-term employability, civic engagement, and personal satisfaction. Only 44% of surveyed college students report feeling well prepared or very prepared to land entry-level positions. Over a third (37%) of employers think it's difficult to find qualified employees. 10% of millenials do not know how to search for a job online.